The Old Motor is a comprehensive online vintage automobile magazine that is updated daily with fresh content and published in Brattleboro, Vermont. Featured are well over seventeen-thousand classic car, antique car and old car photos and videos along with information about them. 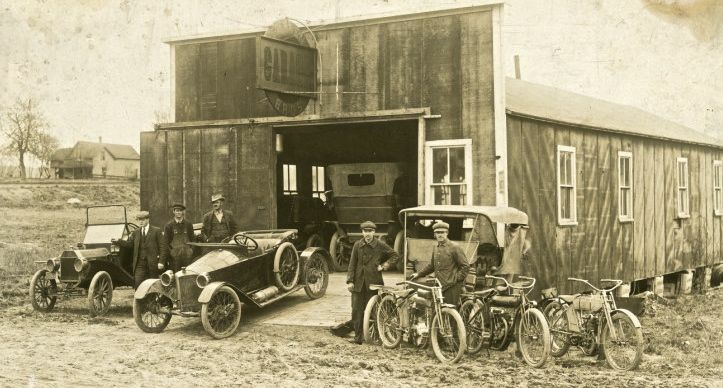 In addition, a quick look at our categories menu will show you other sections that cover antique motorcycles, antique trucks, steam cars, old gasoline stations, old repair garage and old dealership photos and more. The home page is a mixing pot where all photos enter in the order that they are posted. Many people enjoy this format because it is like a treasure hunt; you never know what automotive oddity or masterpiece you might see next. All of the photographs are enlargeable, providing that the file size is larger than the one shown on the page simply by clicking on them. 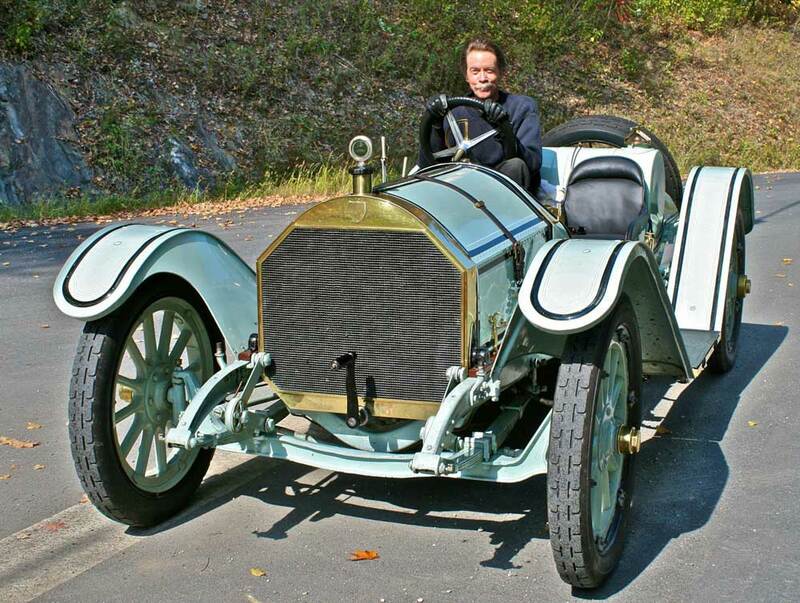 If you have any exceptional old car photos of your own that you would like to share with our audience, we would interested in learning about them. Contact us here and leave your email address that will remain private and we will contact you. We also include work from contemporary vintage automotive photographers and artists, and welcome submissions from either. Thank you for your visit and please tell your friends about The Old Motor. Disclaimer: All users of the website do so at their own risk, and are solely responsible for making their own assessments about the content of material posted on or linked from this website. The Old Motor and its owner, and agents shall not, under any circumstances, be responsible or have any liability for any matters related in any way to content of material posted on or linked to from The Old Motor. Whenever possible, The Old Motor provides factual information about copyright owners and where the photo came from in a article or caption. Many of the images in this collection, some of which were created for or by corporate entities that no longer exist, The Old Motor does not own any copyrights. Therefore, it generally does not grant or deny permission to copy, distribute or otherwise use material in this collection. It is the user’s obligation to determine and satisfy copyright or other use restrictions when copying, distributing or otherwise using materials found on this website. Transmission or reproduction of protected materials beyond that allowed by fair use requires the written permission of the copyright owners. Users must make their own assessments of rights in light of their intended use. If you have any more information about an item you’ve seen on The Old Motor or if you are a copyright owner and believe we have not properly attributed your work to you or have used it without permission, we want to hear from you. Please contact The Old Motor here with your contact information and a link to the relevant content.